A willingness to satisfy contradictory objections to one’s manner of writing might turn one’s work into the donkey that finally found itself being carried by its masters, since some readers suggest that quotation-marks are disruptive of pleasant progress; others, that notes to what should be complete are a pedantry or evidence of an insufficiently realized task. The donkey that is being carried in my book seems to be even heavier than the one in The Complete Poems of Marianne Moore, where her sketchy notes are mostly of bibliographical nature. In my book, there are not only notes parallel with the translation text, but also a whole section entitled “More Explanations” that comes right after it. But this donkey, I hope, carries more theoretical force than its own weight. By juxtaposing translation text with annotation and even adding more, I mean to challenge a notion of transparency that has for long governed the theory and practice of translation. Such a notion, stemming from a metaphysical ideology that regards language simply as a medium for some extralinguistic “meaning,” advocates the erasure of the translator’s fingerprints and tends to leave only a clean, uncontaminated (by notes) translation text as a “faithful” rendition of the original. This translation practice, in effect, disguises or ignores the linguistic and cultural particularities within which any poetic work is situated. My provision of extensive annotation in this book is, therefore, a conscious effort to disrupt any “smooth” transaction between different linguistic capitals. Ezra Pound, whose work has served as a great inspiration and resource for this book, has in consequence become an object of my critique here because of his willful division between what he terms “Luminous Details” and “multitudinous details.” To produce a translation that excludes the “multitudinous” annotation would be, to follow Pound, to make it [im]possible for the “Luminous Details” to transcend the linguistic and historical situation of writing. But the contradiction between Pound’s volitionist poetics of “Luminous Details” and his poetry relies heavily on allusion, quotation, paraphrase, and other kinds of annotative textual apparatus that to various degrees deal with the “multitudinous details” is now too commonly known for me to repeat the criticism of it here. The section entitled “Radical Translation” is again my effort to disrupt the smooth transaction of “meaning” by foregrounding the radicals (roots) of Chinese characters. However, the nature of this practice is very different from what Walter Benjamin has characterized as the “literalness” of Hölderlin’s translation of Pindar that risks the danger that “the gates of a language thus expanded and modified may slam shut and enclose the translator in silence.” The literalness, to Benjamin, is ultimately a property of the “pure language” or the Adamic Language that names things without any mediation. But radicals, as vital components of Chinese characters, are not a representative language that eliminates material mediation. On the contrary, my presenting radicals in translation brings forth exactly the material medium itself. It is true that “the gates of a language” will thus be “expanded and modified,” but there is no danger that the gates “may slam shut and enclose the translator in silence” as long as the translator and the reader are well aware that the radicals will loudly and boldly enact the meaning of words, instead of letting the words abstractly, or silently, “express” meaning. The last section, “Diagnostic Translation,” by juxtaposing “What’s in English” and “What’s in Chinese,” aims to bring out what is characteristic of each language that stands as insurmountable blocks to translation. The English list consists mostly of grammatical formations that don’t exist in Chinese, such as articles, variations of verbal tenses, affixes, and plural nouns. The Chinese list is basically a list of radicals taken from the “Radical Translation” section, but they are now seen from a new perspective. In the previous section the radicals functioned as vital components of the meaning of the individual characters, whereas here they group together and embody the characteristic of the Chinese language. Let me put it in an analogy: When the ancient people carved words on the mountain cliffs or stone monuments, they chiseled off chips of rocks and left concave marks that have been called “words.” But now, instead of musing over the metaphysical absence in those concaves, we are looking at the scattered rock chips to feel the concreteness of the words. And the radicals are just these rock chips or powders that reveal the make-up of the words in a language. Therefore, the “What’s in Chinese” list intends to demonstrates not the “essence” but the linguistic features of Chinese, just as the “What’s in English” list, however incomplete, attempts to describe the specific mode of English. Having gone thus far, we have in fact reached a point where translation is no longer confined to its conventional definition. Not only has the transference of meaning from one language to another become aclose reading of the bone and flesh that physically construct each language, but also the particular mode of translation here, such as radical translation, is meant to be read as English writing that is experiencing its own foreignness in the foreign linguistic soil, namely, Chinese. A line such as “bamboo-xiao ear-sound mouth-sob” shouldn’t be read simply as an analysis of the radicals in Chinese, but as an English sentence itself. 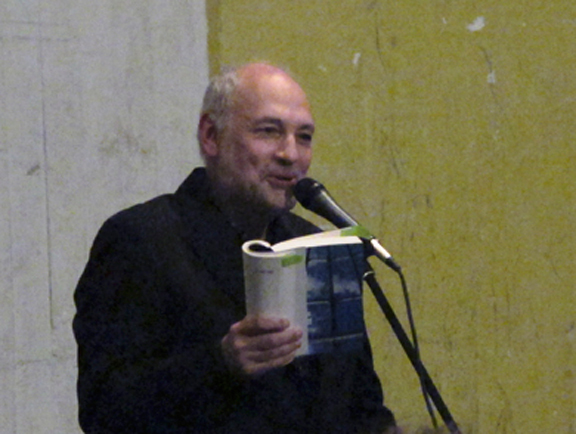 In this sense, both the “Radical Translation” and “Diagnostic Translation” sections shouldn’t be taken as supplements to the “basic” translation that goes before “More Explanations”; each of the two sections is in effect a complete translation text of a Chinese poem, a text that brings with it a different notion of translation, writing, and reading. The unconventional versions of translation presented here, I hope, will unceasingly challenge the “clean, uncontaminated” version produced under the illusion of transparency, a version we can get if we exterminate all the annotation and the other two sections in my book. But the unconventionality is not solely my own invention. For the idea of “radical translation,” I owe a debt to Wai-Lim Yip’s Chinese Poetry (Berkeley, 1976). 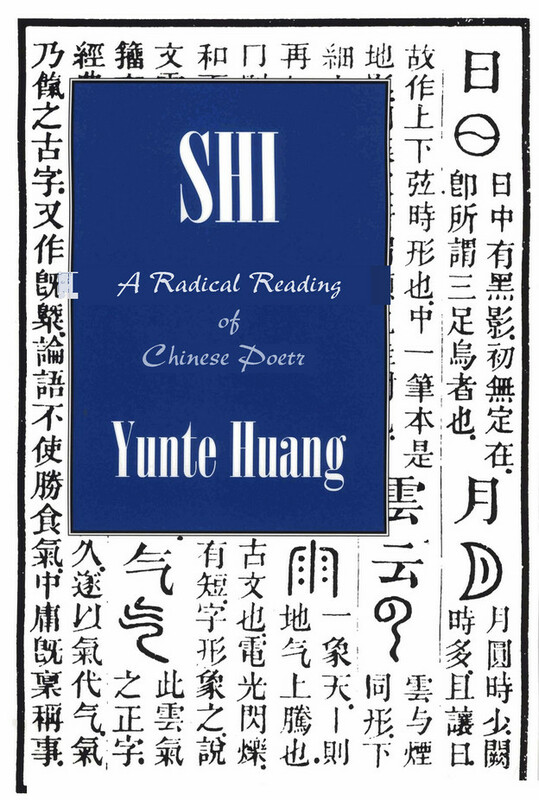 Yip, in his introduction, first points to the significance of radicals in translating Chinese poetry, a suggestion which has not been fully carried out in his work. The “Radical Translation” section in my book is, therefore, to “radicalize” Yip’s radical analysis of Chinese characters and to legitimize it as a method of translation. For the “diagnostic translation,” a neologism of my own, I have borrowed the idea from the work of Alton Becker, a linguistic anthropologist. Becker’s collaborative essay with Bruce Mannheim in The Dialogic Emergence of Culture (Dennis Tedlock and Bruce Mannheim; Chicago, 1995) presents me with a possibility of applying his linguistic anthropological methodology to a comparative study of poetics. 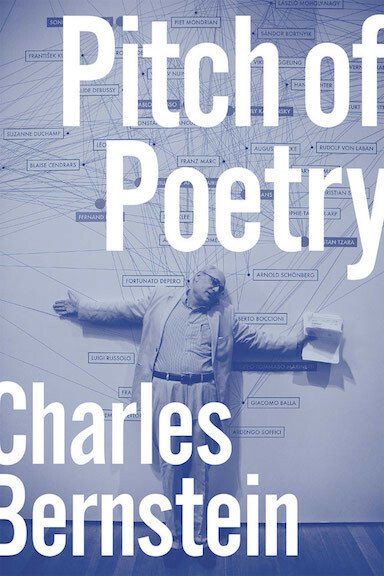 The kinship between poetry and anthropology has always been close since Jerome Rothenberg’s and Dennis Tedlock’s proposition for ethnopoetics. Hence, this book can also be regarded as a continuation of the ethnopoetic conceptualization. In “Diagnostic Translation,” the “What’s in English” list refers to the English translation text found in the beginning of each new poem, the one with parallel annotation. And last, I want to express my gratitude to Charles Bernstein and James Sherry. It was in Bernstein’s seminar on poetics at SUNY-Buffalo that I did the first experiment on the kind of translation now presented here. And it is Sherry who has provided insightful readings and invaluable editorial advice for the preparation of the manuscript, apart from sending in his ever encouraging and challenging words.